Let’s talk about “weird“beauty treatments. As always, yes some work, others are just a whole lotta marketing hype. Colloidal gold sometimes called nano gold, has been shown to reduce wrinkle depth, increase circulation, and act as an anti inflammatory. It appears to most effective when formulated with peptides, as the gold enhances the penetration of them. Verdict on Gold: Do it! Personal experience: love it! One of our most popular services involves a cocktail of 24k gold, peptides, amber, diamond peptides and hyaluronic acid. The results are immediate and quite visible. The idea is that your feet are submerged in a pool full of little fish who literally eat the dead skin right off your feet. Is it at all hygienic? The risk for bacterial infection with this “procedure” should be enough for anyone to just say No. In salons we are required by law to disinfect our tools between every client. All kinds of nasty things can be shared including bacteria, fungal infections, viruses. 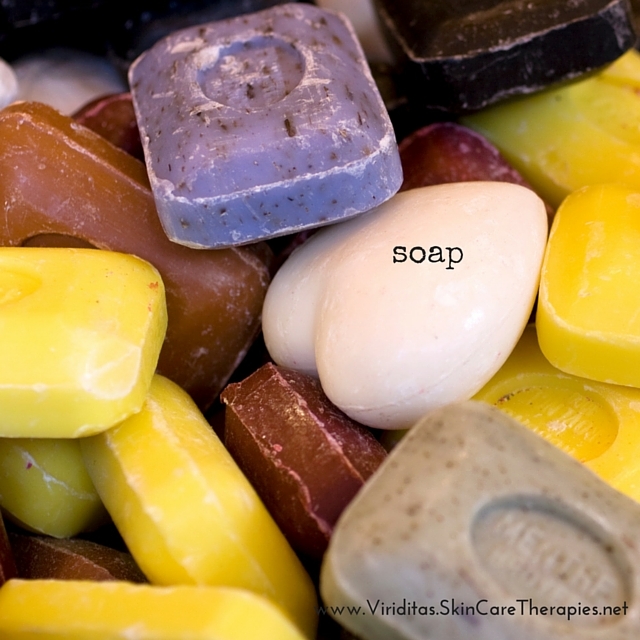 Anything that touches the skin needs to be sanitized before it can touch another client. How exactly does one do this with a living creature? You can’t, at least not without killing it. Enough said. Verdict on Fish pedicures: No. Personal experience: you couldn’t pay me to do that. Ewww. Ugh. I personally love snakes, but they can be very smelly. There is also a concern about the care and safety of the animal. In this scenario, they are being exploited, and subject to a rather cruel, forced stimulation. Again there is the issue of sanitation. Would the muscle stimulation of the snake moving on you be helpful? Sure, but unless that snake has a massage therapy license, it can’t possibly replace the Trained hands of a licensed therapist. 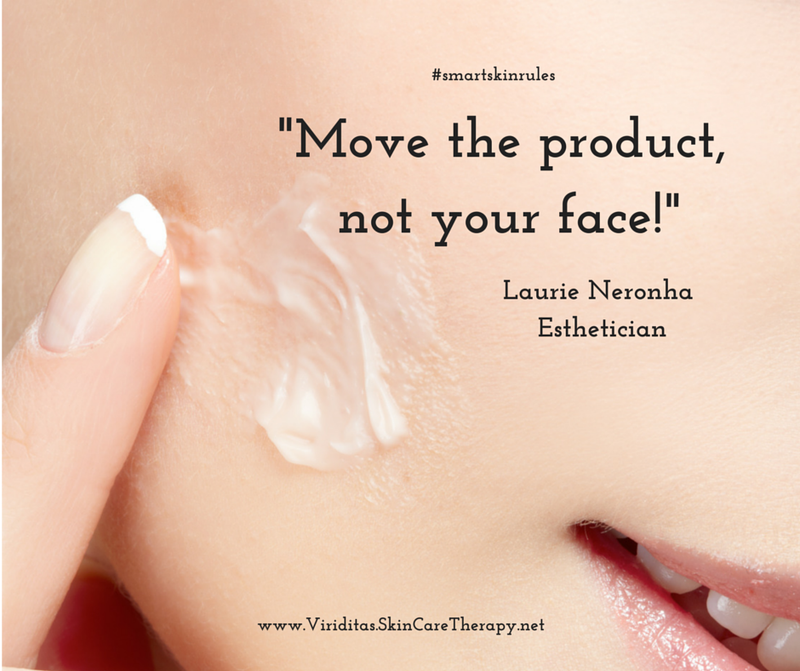 Personal experience: None, but I often use slow compressive massage movements during my facial treatments. Plus it doesn’t smell! This one is a bit trickier. The snail filtrate itself has been shown to be extremely beneficial to skin, as it increases hydration, and speeds healing. It naturally contains glycolic acid, enzymes and growth factors. It has even been shown to be helpful for eliminating warts. However, snail filtrate in skin care products is collected, filtered and formulated with preservatives, making it safe to use. It is often diluted because it is very expensive to collect, and the percentage of active matters. Placing live snails directly on the skin again borders on cruelty, and there is no way to control for sanitation. Verdict: no to live snails. Big YES to snail filtrate in skincare products. Personal experience: I love snail filtrate! It’s very slick feeling, and quite soothing for barrier impaired skin. It’s an ingredient in several age management products we carry. You’ve probably seen videos of Estheticians or barbers vigorously slapping the faces of clients on their treatment chair. Some are so rough, it’s a wonder the client didn’t slap back! Is this actually beneficial? Well… the slapping does stimulate circulation, which improves oxygen flow, color, and nutrients to the cells. However, if you happen to be on the receiving end with a practitioner who is working out their stress on your face, you might not enjoy it so much. Slapping the skin isn’t really something new. The massage techniques of tapotement and percussion are tried and true and can be beneficial. However such aggression may actually induce a stress response in the receiver, leading to higher cortisol, which ultimately accelerates aging. Verdict: maybe, if you are into aggressive massage. Personal experience: I have enjoyed some percussive massage on larger muscle groups, particularly back and thighs. A much lighter touch on the face is ok, but I’m not ready to get slapped around! Umm… The human mouth is so full of bacteria that the risk of transferring disease is just way too high. Chocolate is loaded with antioxidants and minerals. It also naturally contains cannabinoids that stimulate our endocannabinoid system. It’s high in magnesium, a necessary mineral which helps us to relax, sleep and assists in cardiovascular function. REAL cacao is also rich in cocoa butter, a lush emollient for the skin. Claims that chocolate/cacao will also help in weight loss are usually based on the idea that caffeine and theobromine naturally found in cacao will assist that process are rampant, and they do have some positive effects. In general, most chocolate body treatments are more a stimulation for the senses than for the weight loss. Verdict: yes, but don’t expect chocolate miracles. Personal experience: we use chocolate in several treatments, particularly for its antioxidant effect and sensory appeal. Generally using light, almost fluttery strokes across the skin, this is a proven modality to reduce inflammation, edema and redness in the skin. Regular lymphatic drainage can help reduce the symptoms of rosacea, acne, sinus pain, headaches, etc. Even though it may seem like nothing is really happening with MLD (manual lymphatic drainage) because it is so gentle, it really is extremely effective. Personal experience: It’s wonderful! Very relaxing, gentle and effective, I’ve also had full body body MLD, and will definitely do it again. We are super fortunate to have Polly Jiacovelli, a lymphatic specialist here in our building trained with the Dr Vodder method of MLD, the most respected and well researched in the world. Highly recommended! An eastern modality using smooth gemstones, polished bone or horn to “scrape” the contours of the face, this is actually quite effective at stimulating lymphatic movement, and reducing adhesions in the small muscles of the face. Done too aggressively, it can bring up a rash that resembles a bruise. This is similar to the rash seen in cupping. Verdict: Yes, when performed with a gentle hand. Personal experience: it’s lovely, when done properly can visibly define the contours of the face, especially under the eyes and jawline. Visible results are temporary, but have long term subtle benefits. We have been offering facial Gua Sha treatments for several years now. These are all the rage on social media lately, with clients asking about them on a regular basis. Verdict: yes! They are easy and pleasant to use, but don’t expect a full facelift. Personal experience: these are fun! Naturally cooling, they feel good on the skin. Because they are natural stone, they are prone to breakage. Again, they are not a miracle, but we have been incorporating gemstones into our facial treatments for almost 20 years now. There are real benefits! A technique from Italy based on Vietnamese facial needling, it uses a small blunt tool to stimulate reflexes on the face, inducing a state of deep relaxation and supports vitality. Totally painless, highly effective, and pleasant, this is a must try modality that delivers. Personal experience: the first treatment I was very curious, and rather engaged in the technique. The second time I was in a deep state of relaxation within a few minutes. We do offer this treatment, and are some of the very first in the country (USA) to offer it. We look forward to helping your skin look and feel amazing!